Time, inputs and quality are the main elements of pork production. Goals are to produce efficiently (optimal economic input) and to maximize the quality of pork. Health and management interventions on the farm are always geared to these elements. It is a challenge to keep up with consumer demand while optimising the productivity of the animal. It is understood that reduction of health interventions such as antibiotics is feasible if productivity and welfare of animals are also taken care of. 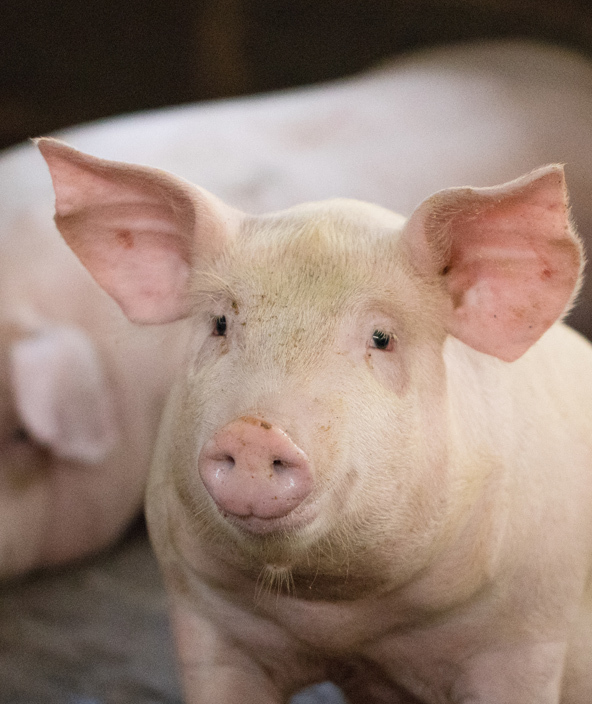 Modern pig production is known for its high genetic potential, which is often not able to be achieved due to different and complex challenges during their lifecycle. Several stress factors and infections may for example lead to a ‘leaky gut’ syndrome and consequently diarrhea which will eventually result in reduced growth and increased feed conversion rates. Innovad offers an extensive range of solutions to prevent these diseases, control oxidative stress and support organs without medication. Even in the absence of an intestinal challenging situation, these solutions can enhance performance, and improve the producers ROI. I would like to receive Innovad’s newsletter and stay up-to-date with the latest news on their products.